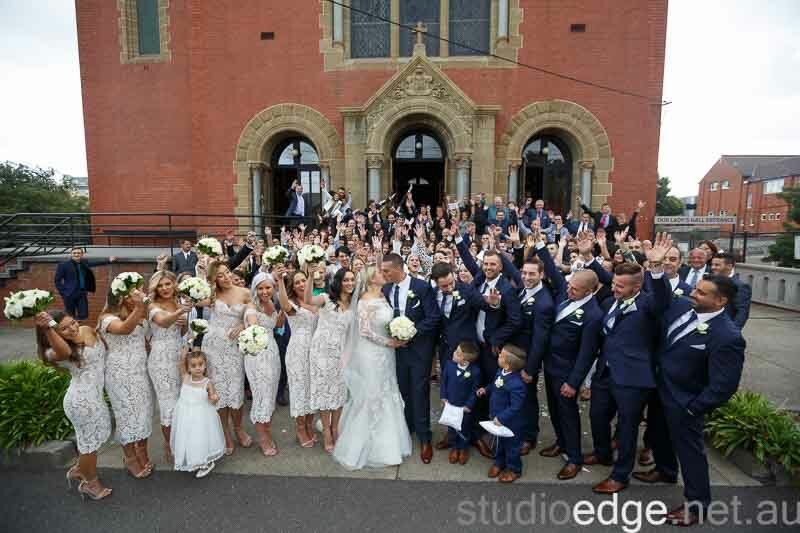 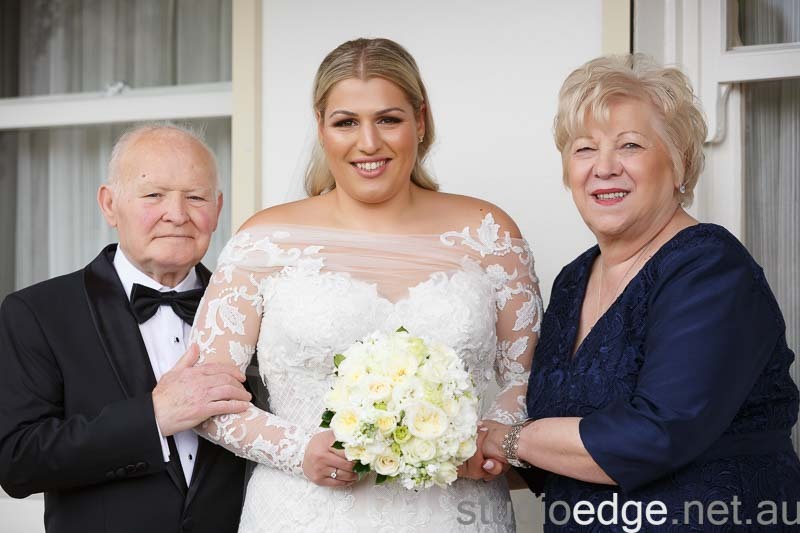 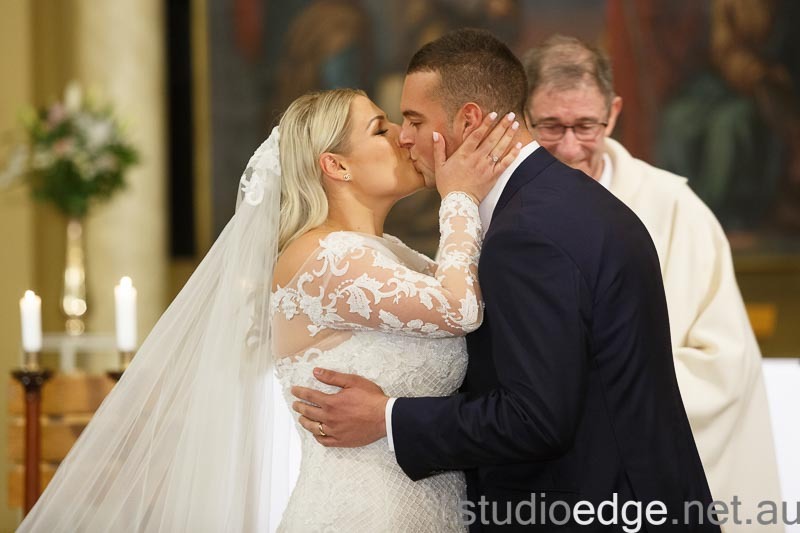 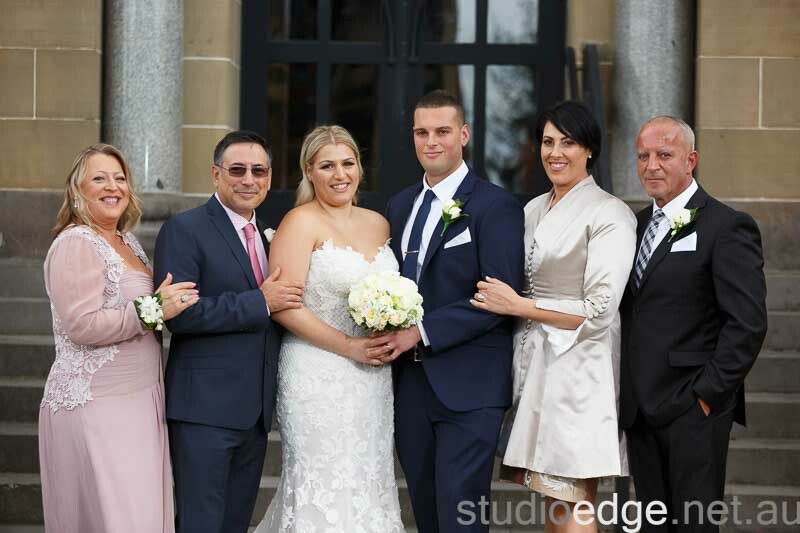 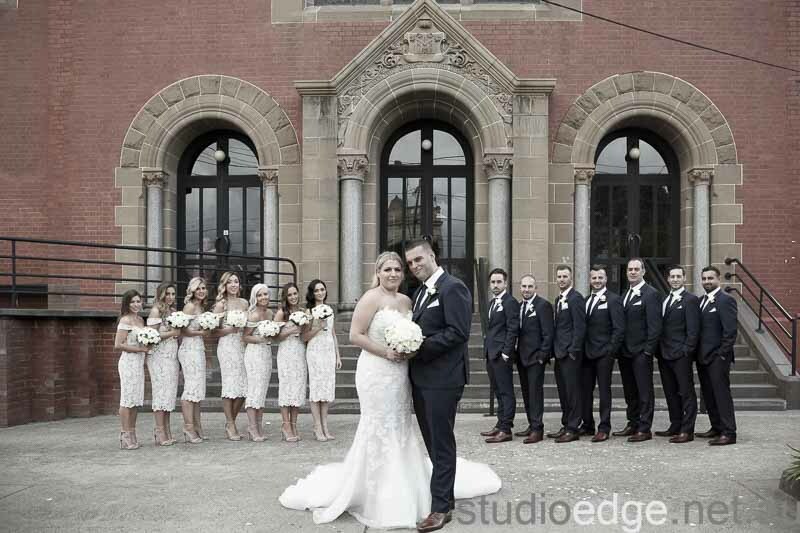 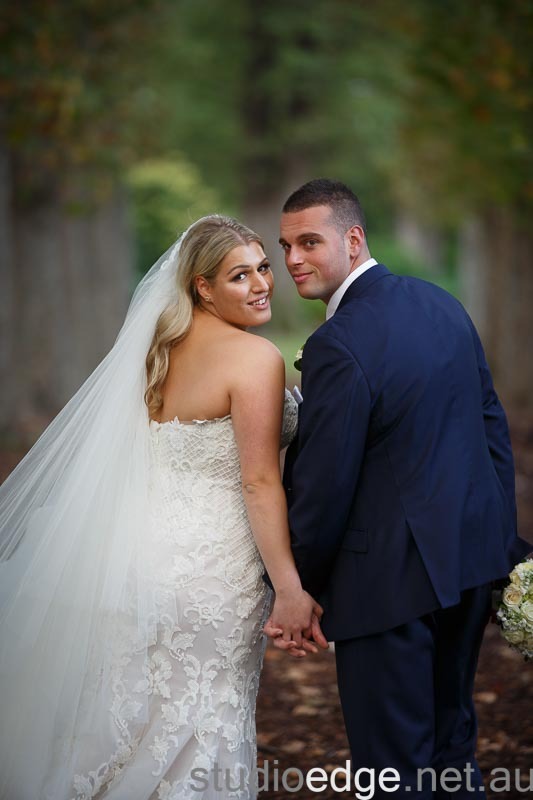 Isabella and Sebastian were married at Our lady help of Christian in Brunswick East. 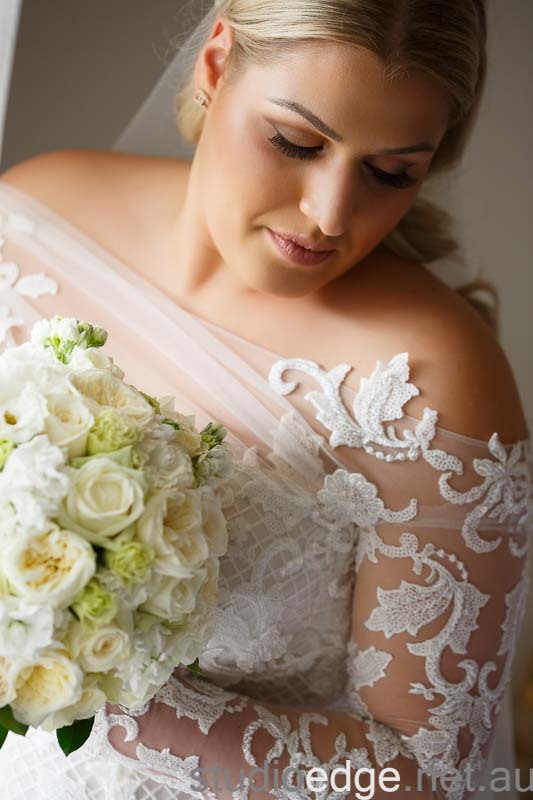 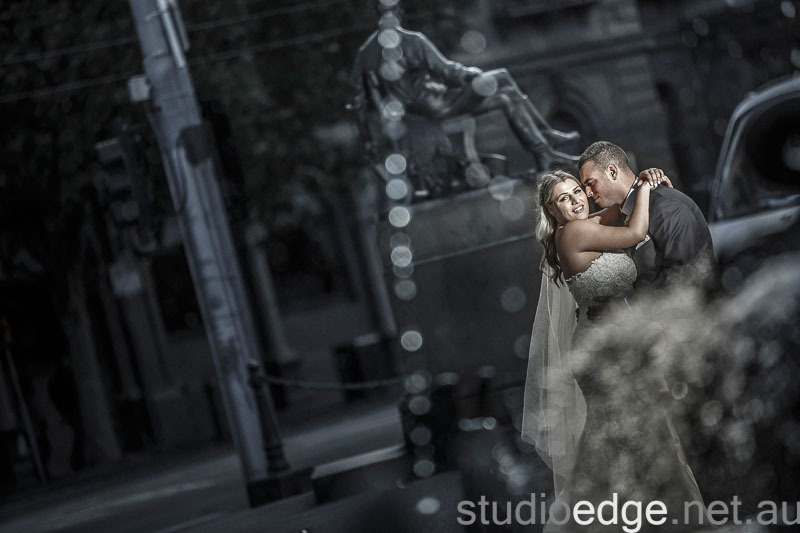 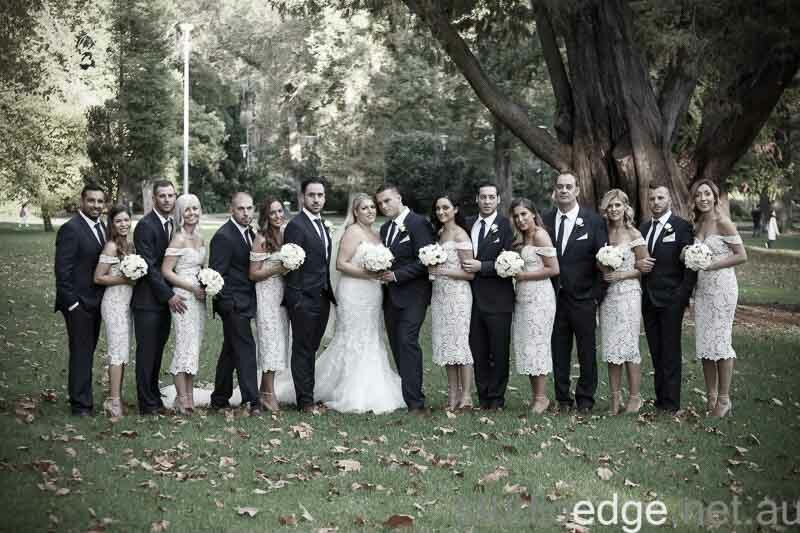 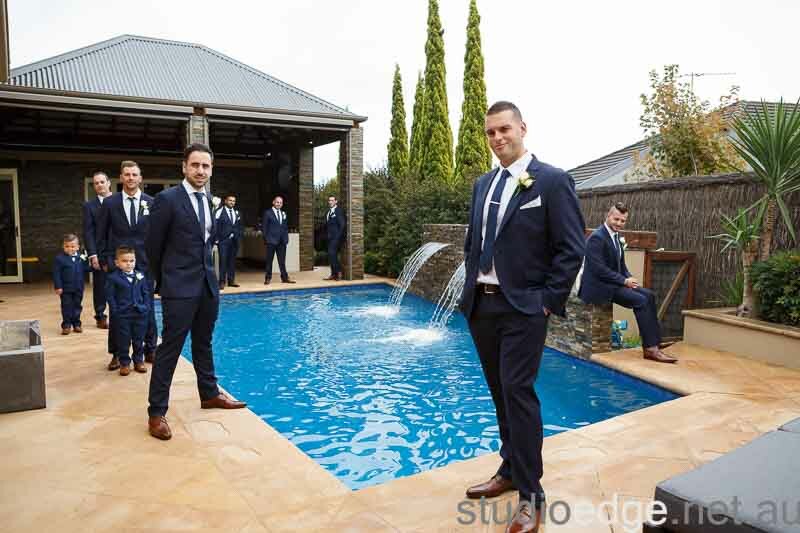 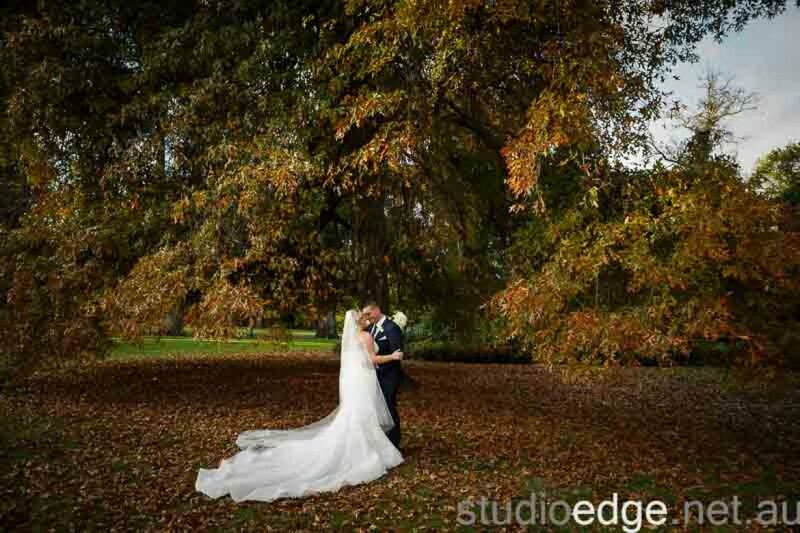 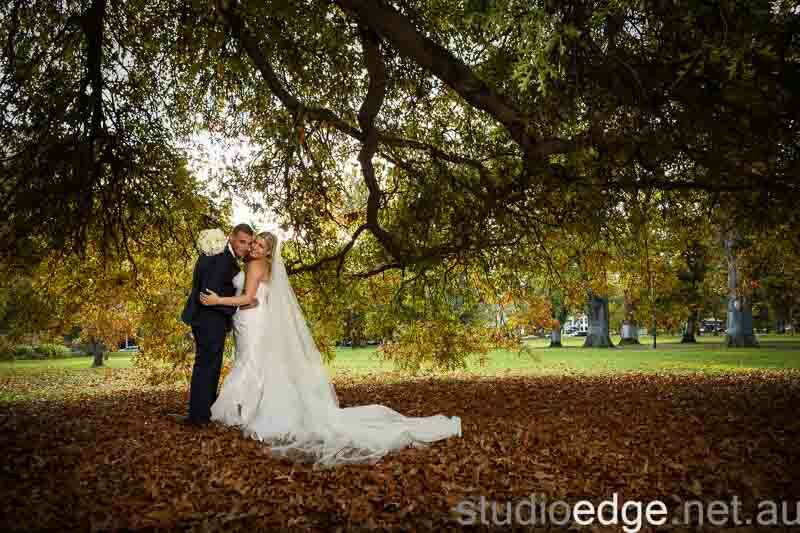 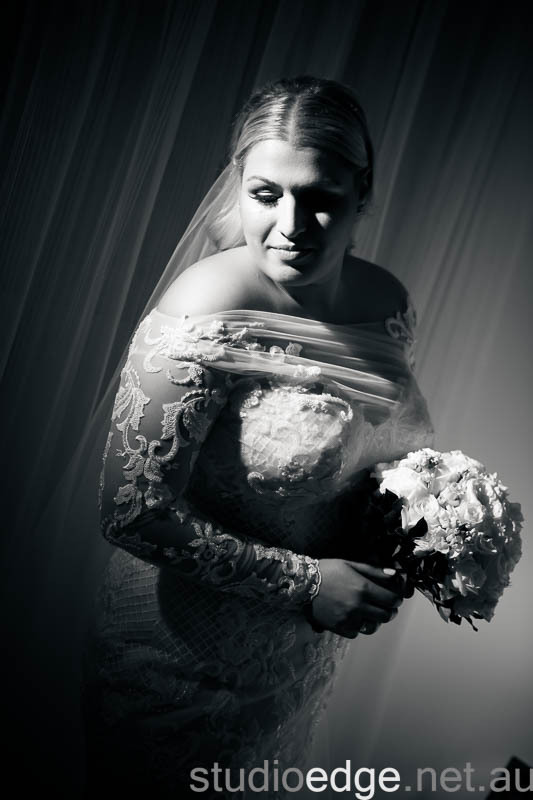 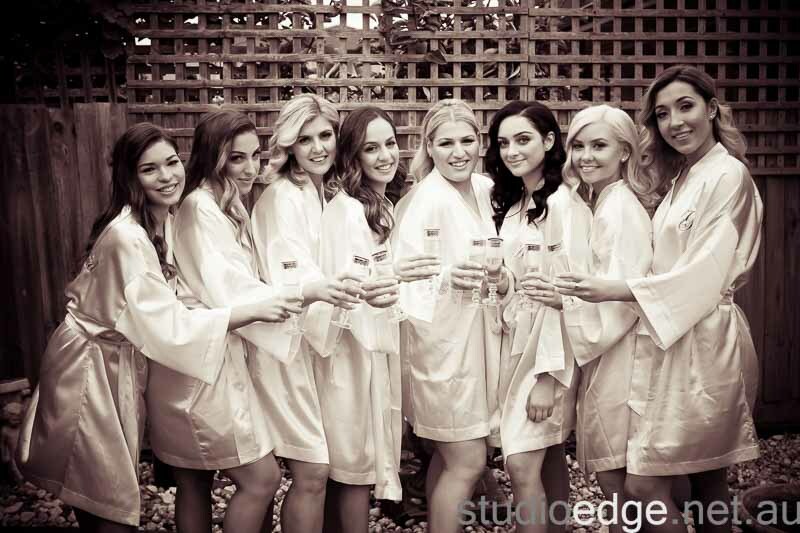 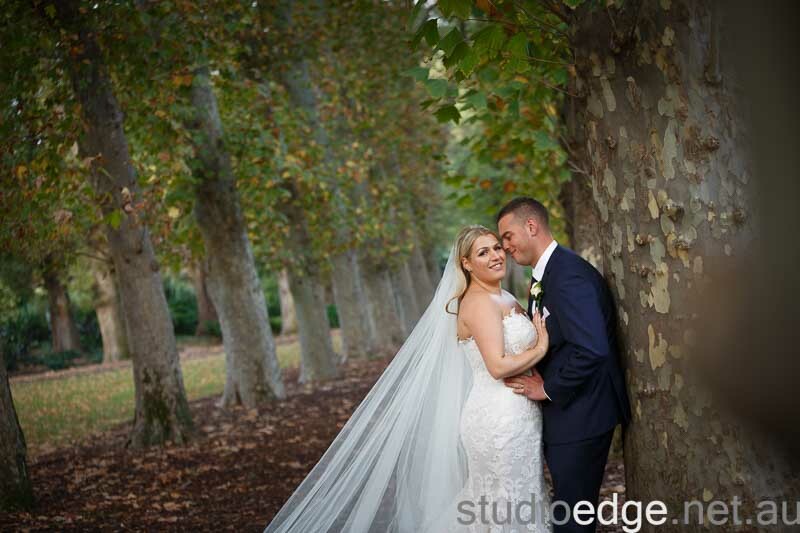 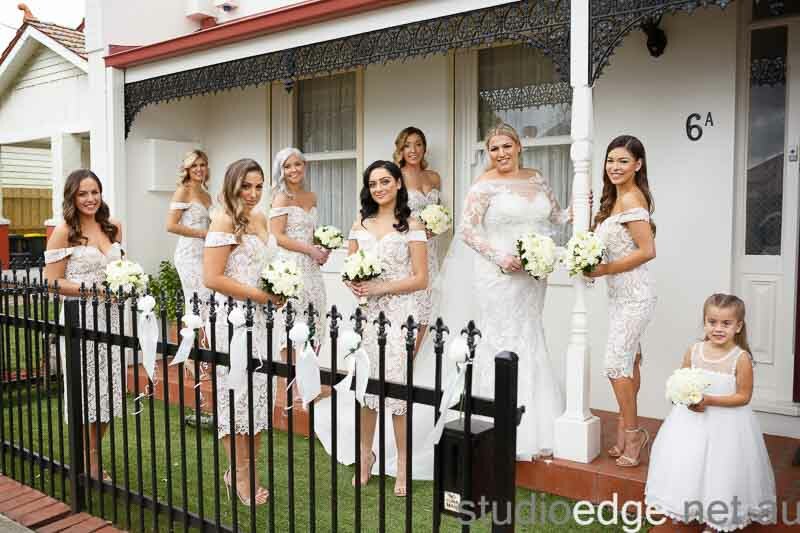 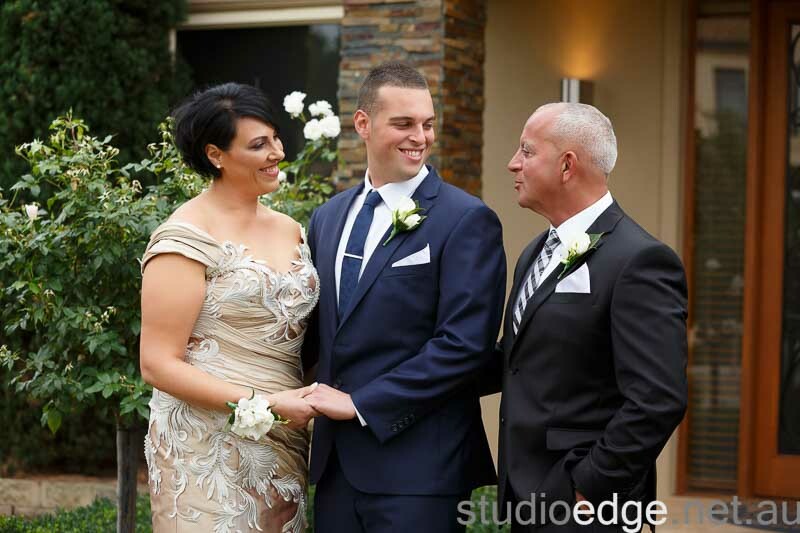 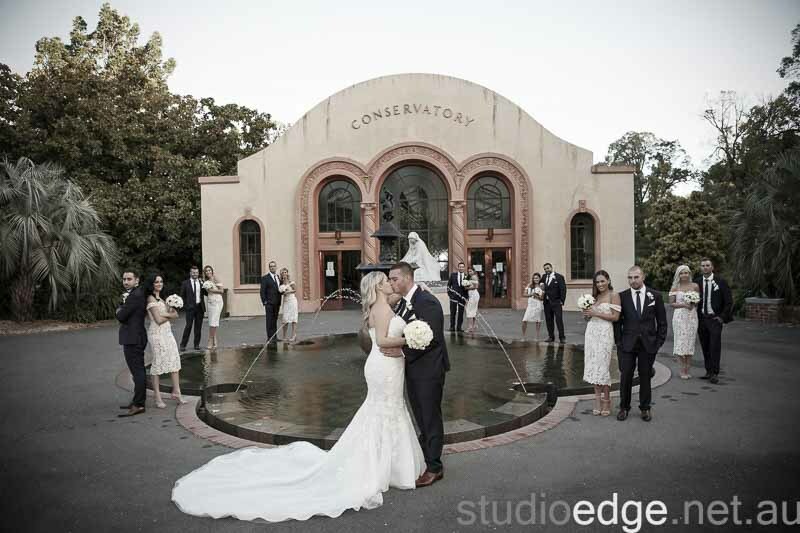 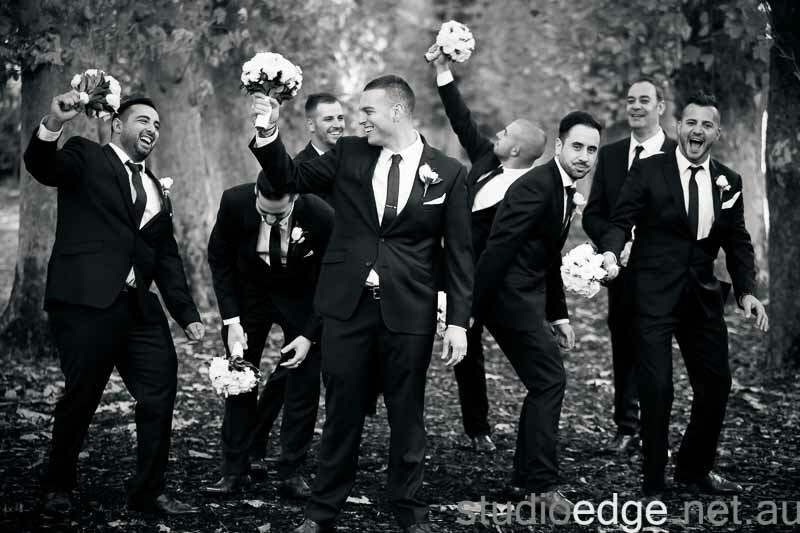 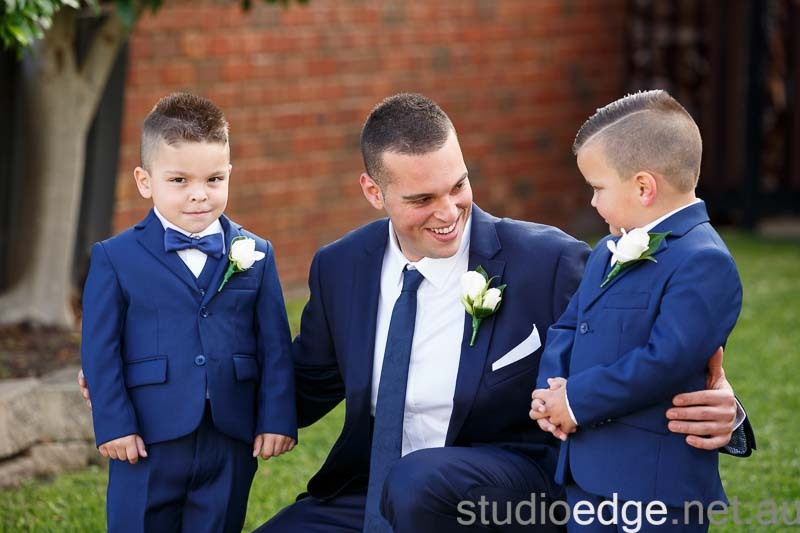 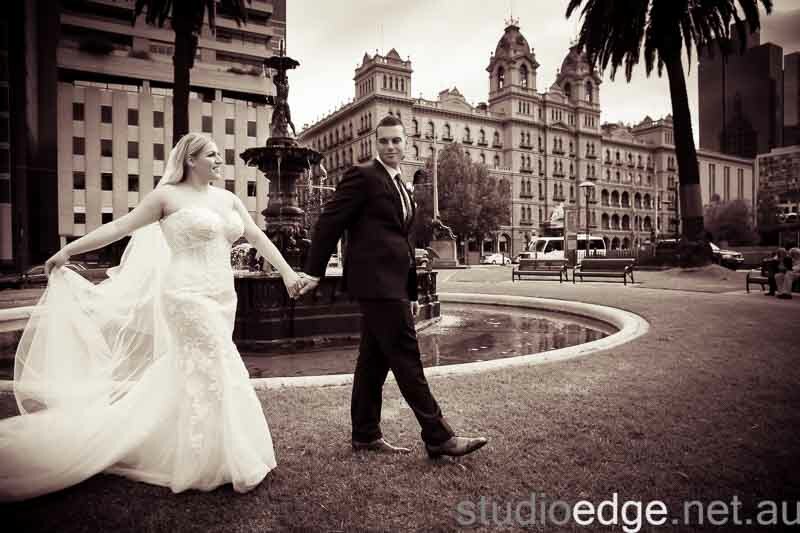 The Wedding Photography locations Fitzroy Gardens. 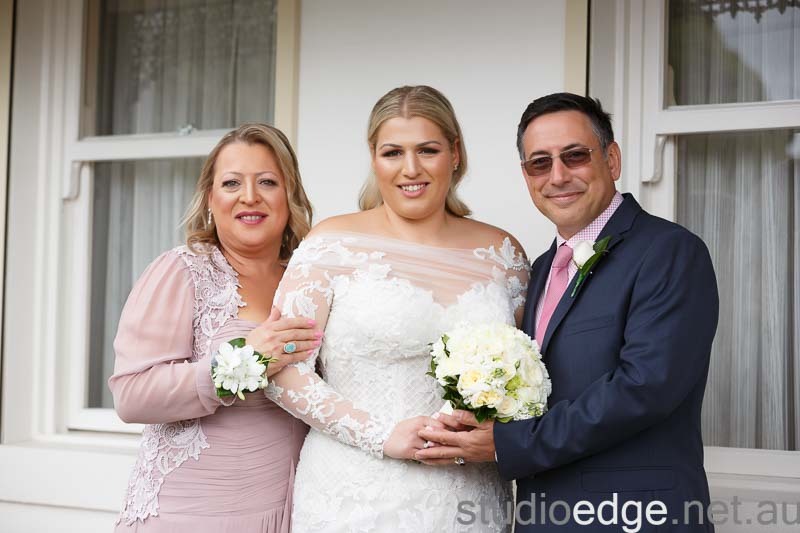 The wedding reception venue Manor On High in Epping. 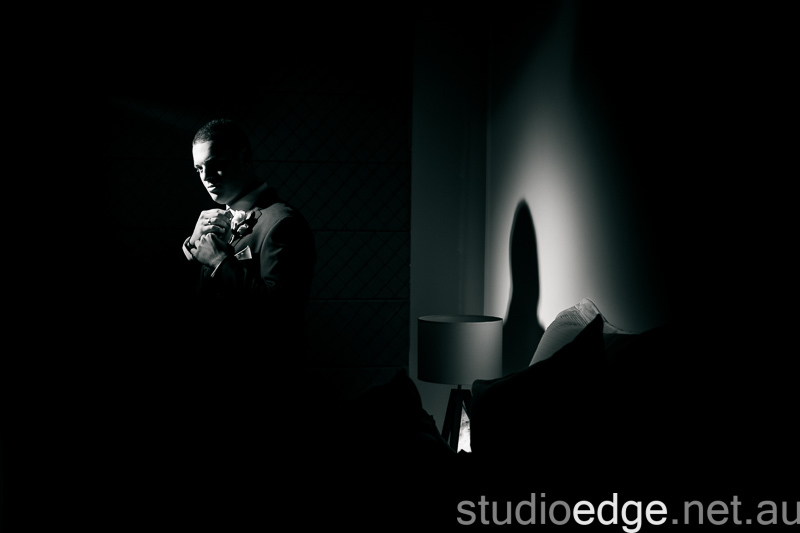 Manor On High Wedding Photographer Studio Edge & Multimedia Wedding Photography and Video Melbourne.